Come by and visit the Oasis Games retail store to find all of your tabletop gaming needs in one place! We specialize in Magic: the Gathering, miniatures games, board games, and role playing games, and our expert staff has tons of knowledge about all of these to help you find your favorite game! Oasis has the biggest inventory of in-stock MTG cards (more than 99% of all Magic singles) in the state and offers the best prices around on the cards you actually want. 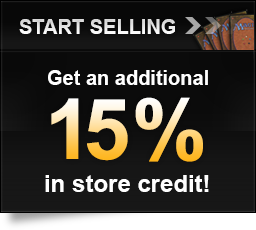 We buy Magic singles on the website and trade for cards in the retail store for 15% extra in credit. We sell gaming supplies like dice, playmats, sleeves, and we stock many popular board games. Oasis has demo copies for many in-stock board and tabletop games available for customers to try them out, so come learn a new game today for free! We are interested in hearing customer feedback about the store or website - any comments, suggestions, or criticisms would be greatly appreciated and could earn you some website credit or free cards! Please email alex@oasisgamesslc.com with any feedback.